The only constant is change, and you're about to get a lot of it at The CW. Supernatural Thursdays will be a thing of the past come January, when The Vampire Diaries and The Originals make the move to Friday nights to make way for DC's Legends of Tomorrow and The 100 on Thursdays. 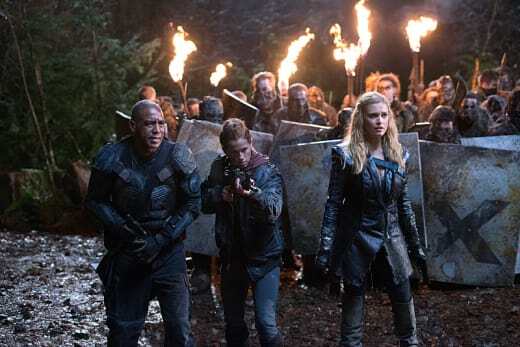 Starting January 21,The CW kicks off a new night of action and adventure with the highly-anticipated series premiere of DC’S Legends of Tomorrow followed by the return of the critically-acclaimed post-apocalyptic drama The 100. Beginning on January 29, the Salvatore brothers and the First Family of vampires will kick off the weekend with high-stakes drama with The Vampire Diaries and The Originals, two of the most heavily time-shifted series on television. They both almost triple their viewing audiences when tallied across DVR, VOD and digital platforms. And yet this feels like a death blow to each show, both of whom have suffered terribly in the ratings. It's very hard to see either The Vampire Diaries or The Originals being renewed for another season having getting demoted from the network's most important night to its least. 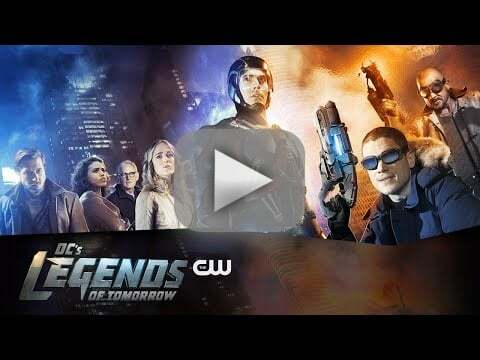 Are you excited about the premiere of DC's Legends of Tomorrow and the return of The 100? What do you think about the vampires moving to Fridays? 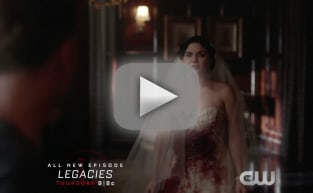 If you're feeling needy, you can have a bite now when you watch The Vampire Diaries online right here at TV Fanatic. Take a look at the new Legends trailer now! DC's Legends of Tomorrow: An Extended First Look! 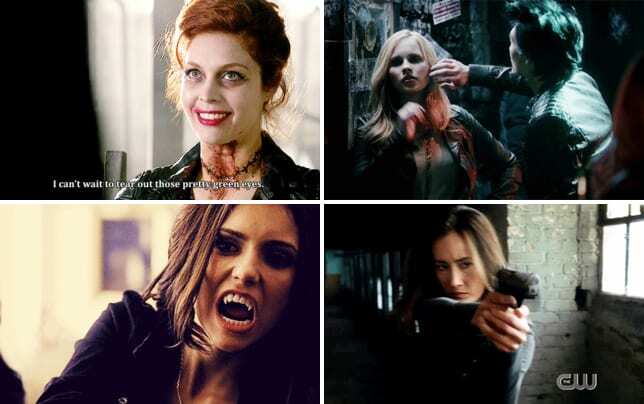 Death to The Vampire Diaries?